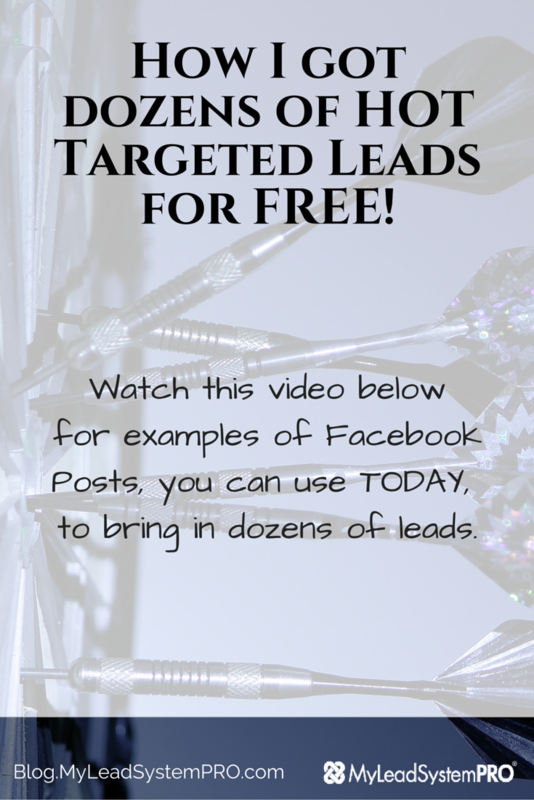 In this training video I'll be walking you through a few different examples of exactly how I was able to bring in DOZENS of leads with a simple FB post! Please keep in mind that my results might be much better or worse than yours because we all have different levels of engagement and different FB friends. As you watch this training, please let me know in the comments below what you liked best and if you have any feedback or anything to add… THANKS! 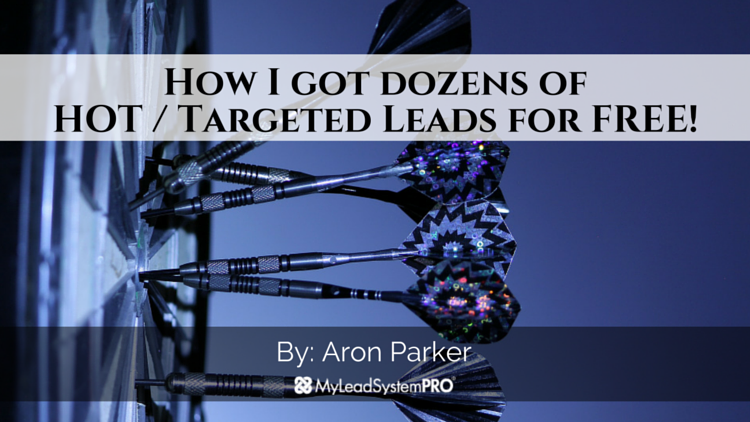 How I got Dozens of HOT/Targeted Leads for FREE! I am an Internet Marketer and Entrepreneur. One week after graduating from high school I left for the US Marine Corps! SEMPER FI! Was stationed at Camp Pendleton near San Diego and during my 4 years traveled to Egypt twice and Korea a few times. It was awesome being inside the Pyramids! Becoming a Marine was one of the best decisions I’ve ever made! During my 4 years with the Corps I built a large sales team with an MLM company… this was my first taste of success in Network Marketing! I then spent another 3 years in wonderful San Diego just living it up working at a Gym. Also continuing to build my businesses. After getting layed off we moved up to Indiana where Cathy is from so that I could get work (from her dad) to support my family… 2+ years of working in an RV factory sucked! 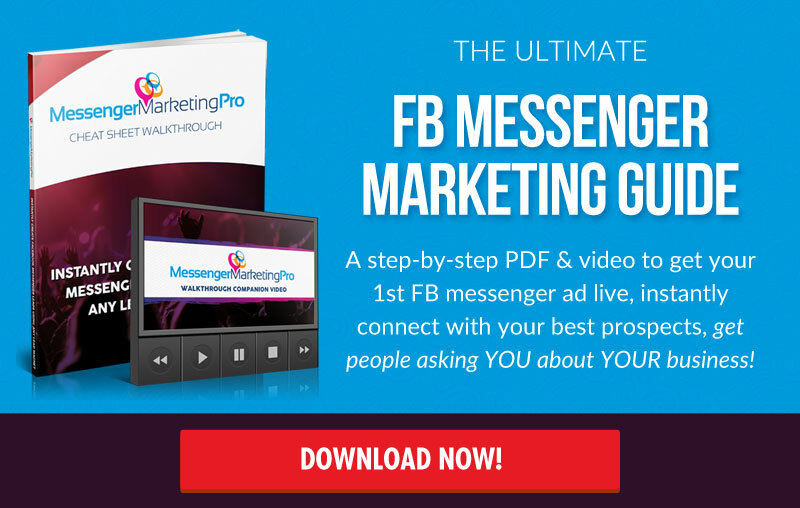 I put my head down and really got focused with my business and finally broke FREE from the JOB creating my first 6-figure income online in 2012 and haven’t looked back since!!! Now I am on a MISSION… to help people create success in their life like I have! I’m very excited to be working with you! !